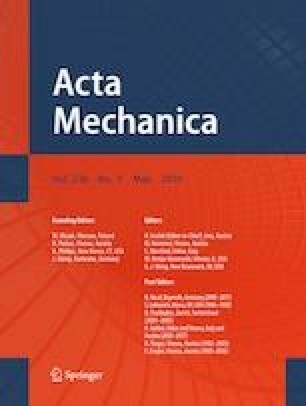 In this work, a stochastic time domain spectral element method (STSEM) is proposed for stochastic modeling and uncertainty quantification of engineering structures. To perform the analysis, both an isotropic Timoshenko beam (TB) and a sandwich beam are considered. The sandwich beam is modeled considering higher-order sandwich panel theory which is capable of addressing the core flexibility. The material properties are considered as 1D non-Gaussian random fields, and optimal linear estimation (OLE) is used for the discretization of the random fields. The OLE-based discretization of a random field allows simulating the random fields numerically, resulting in realizations of the stiffness, mass matrix, and dynamic stiffness matrix. In the current work, the computationally efficient time domain spectral element method (TSEM) is used to develop the STSEM formulation. The STSEM reduces the CPU time significantly as the number of degrees of freedom (dof) is much smaller than in FEM. TSEM also provides a consistent diagonal mass matrix which reduces the computation cost in case of dynamic problems. The deflection statistics of the beam for static, free vibration and dynamic cases are investigated for both TB and sandwich beam. The computational efficiency of the proposed method and the effect of material variability on the response statistics are also discussed. Moreover, the effect of different correlation lengths on the response statistics is studied.